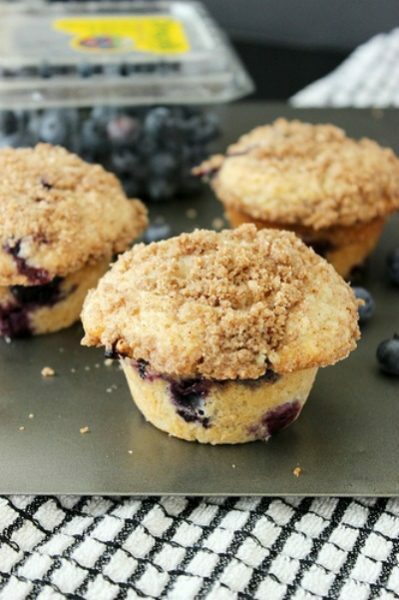 Muffins are a great way to start your morning! 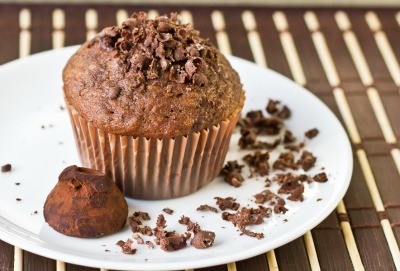 Here are 16 Muffin Recipes that won’t disappoint you! Alright, who here is a muffin fan? I’m sure I got a lot of hands raised in response to that question! 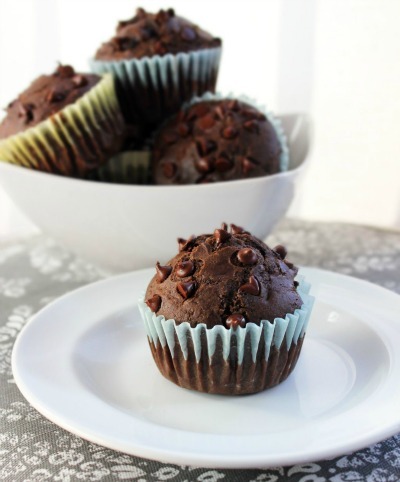 Muffins are a versatile little food. There are so many different ways to prepare them; there’s something for everyone. Peanut butter lover? Check. Chocolate lover? Check. Fruit lover? Check. Savory food lover? Check. See, there really is something for everyone! 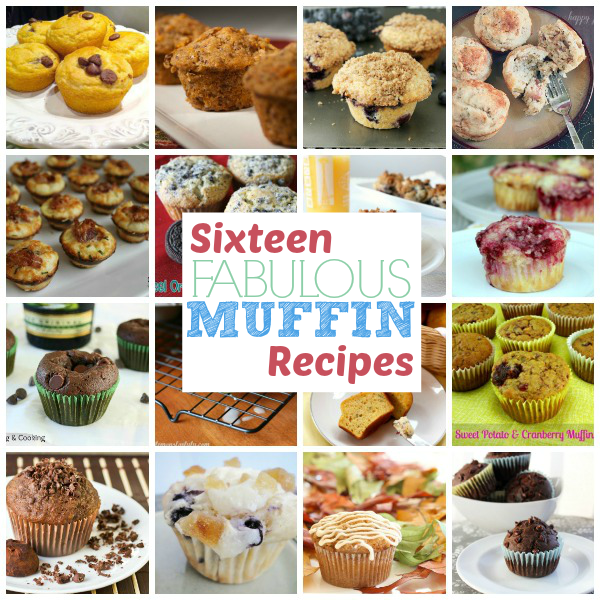 I was lucky to have recently had over 25 muffin recipes shared with me by some fabulous gals. What does that mean for you? Two muffin roundups within a week! 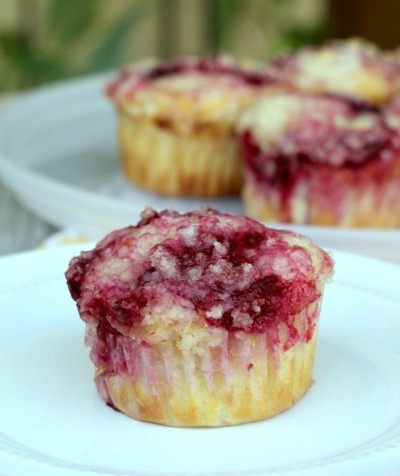 I will be sharing a total of 30 muffin recipes from 30 other bloggers. I’ll also be sharing two of my own muffin recipes. You are going to love this! 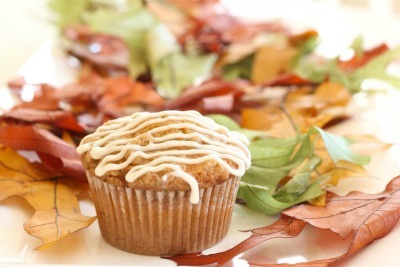 Which of these tasty muffin recipes would you like to try first? I love muffins! I actually made a batch of blueberry muffins yesterday afternoon with whole wheat pastry flour and while they looked and smelled terrific when I took them out of the oven, they completely fell apart when I tried to take them out of the pan. I let them cool for 5 minutes before removing, like the recipe said, but then they came out in pieces. And after they had cooled and I went to put them away, I found that they had completely dried out! Ugh!! I hate when something like that happens! Oh no! I think they should have been cooled longer than 5 minutes. I usually let mine sit for at least 15 minutes, maybe longer. Often times I bake them the day before we are going to eat them. They don’t fall apart when they come out of the pan when you do that. 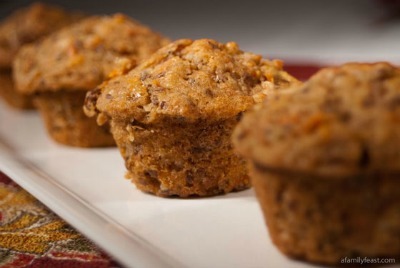 To make the muffins more moist, you could add some yogurt or mashed up bananas to the mix. For a more neutral flavor, add milk or non dairy milk such as rice milk. :) I hope you have better luck next time. Have good weekend! 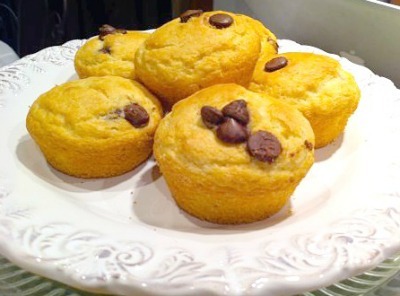 Great muffin roundup! 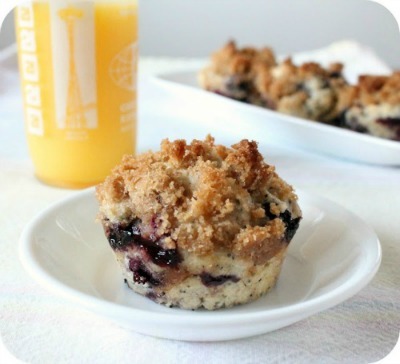 My fave is blueberry streusel. 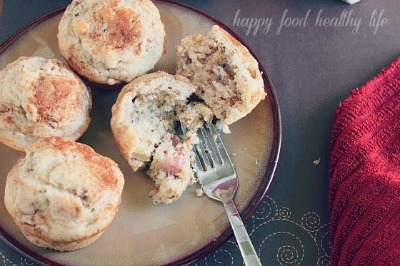 the cinnamon blueberry muffins look amazing! Thank you so much for stopping by, Keia! Great great round up! I love muffins and I make them almost every other week. Thanks for sharing these wonderful recipes! Thank you, Zainab! 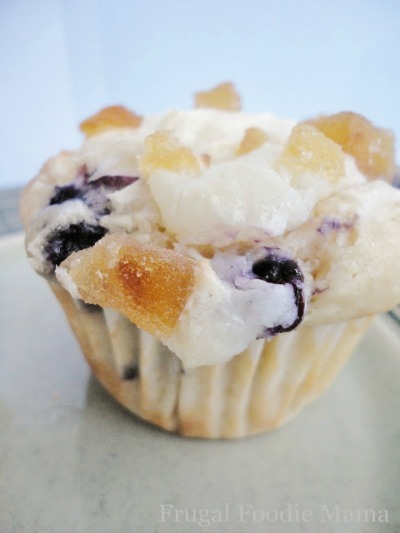 I have yet another muffin recipe that I will be sharing next week! And tomorrow I will be venturing into the vegan muffin world and making a vegan muffin recipe. I love making muffins! Me me me!!! I’m a muffin fan. 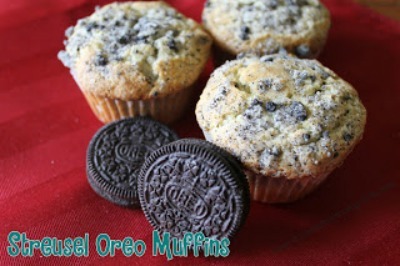 :) Everything looks delicious here but I think I would try the Streusel Oreo Muffins first. Great post Julie! Yay! Don’t those look great?! I love Oreo cookies. What a great muffin! They all look amazing, but my faves would have to be the raspberry lemon and the pumpkin crumb! Great picks! Thank you so much for stopping by, Amy! Julie what a great muffin round-up! I don’t even think I could begin to pick a favorite – they ALL look and sound amazing! Thanks for sharing and pinning – have a great Sunday! 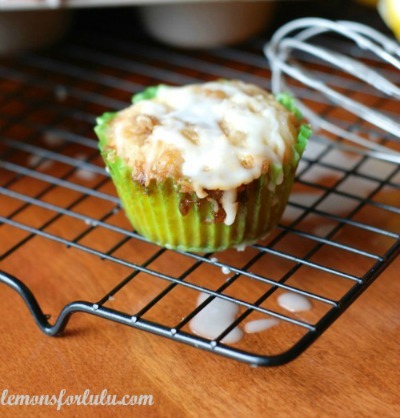 Thanks for linking up my muffin recipe! This is a great roundup. Thanks for sharing these recipes with us on foodie friday. 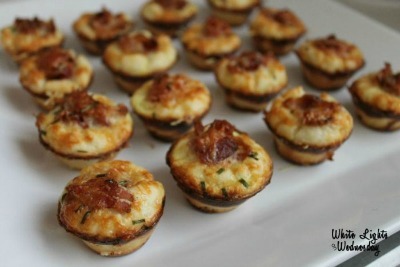 I especially like the parmesan bacon muffin… I’ve never made a savory muffin. You’re welcome, Diane! I like those muffins as well. 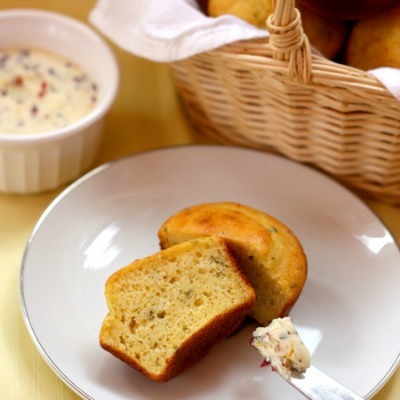 I love the savory muffins as well. 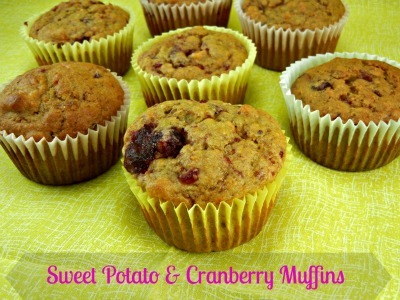 This Friday I will be sharing another muffin roundup! Have a wonderful day, Diane! Thanks for sharing all these muffin recipes. I saw it on kathe with an e.
You’re welcome, Julie! Thanks for stopping by! I need to start making muffins!!! Yes, yes you do, Lisa! Julie, I love muffins, I have a weakness for them. The only trouble with this round up is deciding which recipe to try first! Thanks fro sharing at Thursday’s Treasures, I’m featuring you this week! Thank YOU so much, Joan! Hope you had a great 4th! 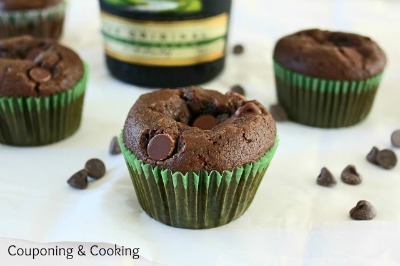 Pingback: Thursday's Treasures link party week 93 - Chocolate Chocolate and More! You’re welcome, Kate! Thank you for pinning!